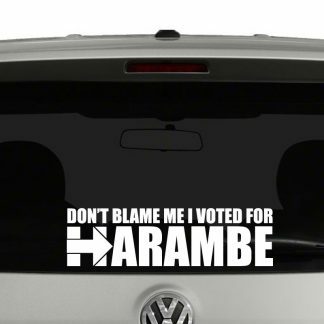 We all have our own political views. 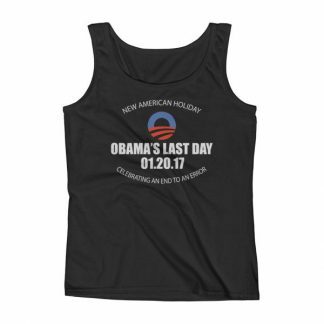 Be it on campaigns during election time or other hot topic items. 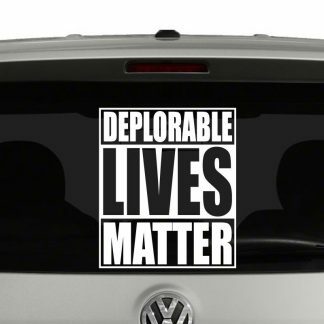 Why not express your views with a Vinyl Decal. 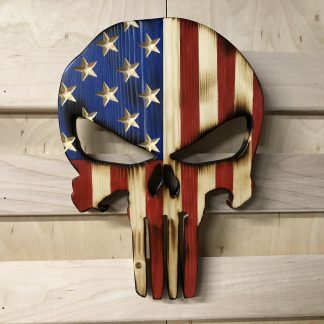 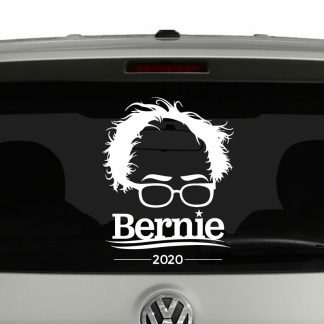 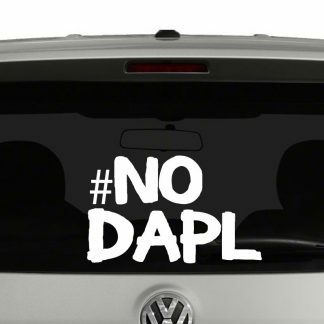 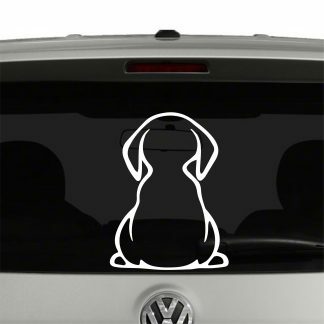 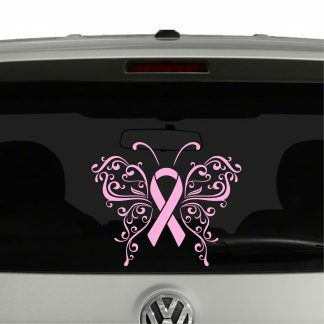 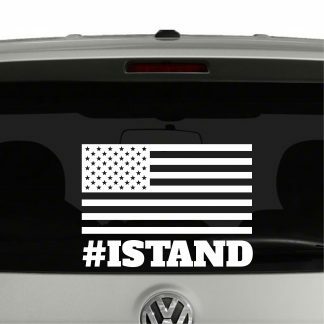 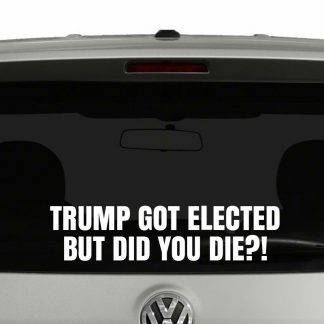 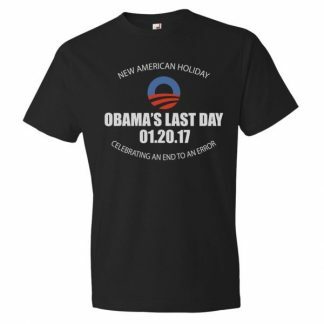 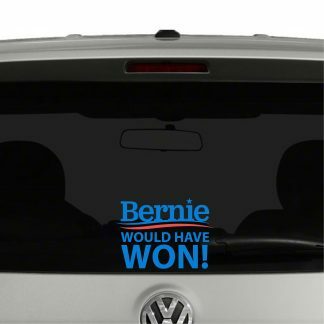 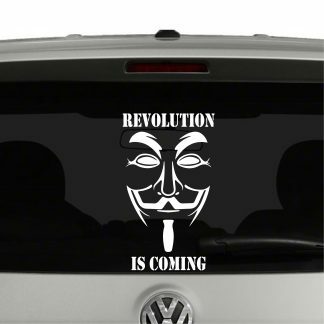 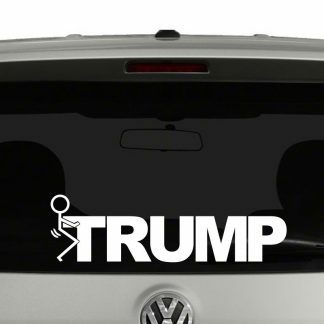 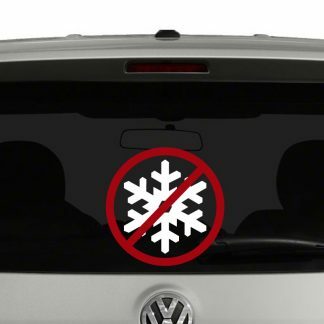 Serious and humorous, we have a variety of political vinyl decals to choose from. 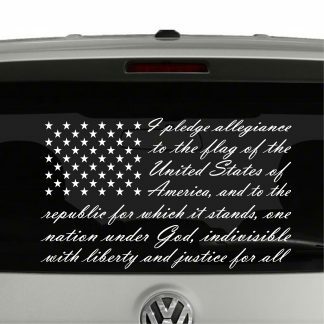 Don’t see your viewpoint, shoot us a note and lets see what we can do for you. 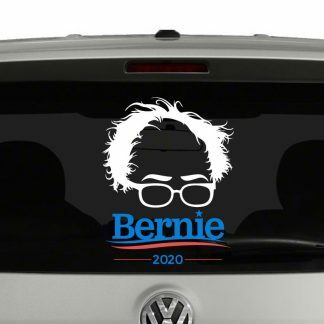 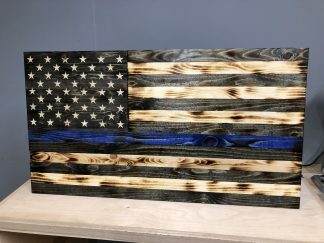 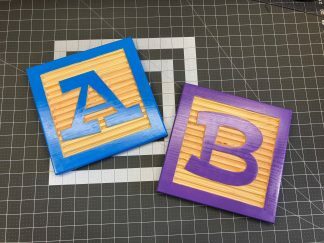 All our political vinyl decals come cut on high quality vinyl in a variety of colors and sizes. 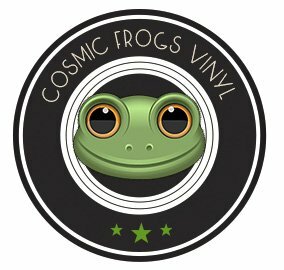 Cosmic Frogs Vinyl prides itself in only using the best vinyl material so that your political decal will last.